As I mentioned in my last post, I applied for fellowship in oculoplastics!! Ophthalmology seems like a tiny field to begin with, right? Eyes are pretty small, so how can they be divided into even smaller sections? Well, shockingly, there are fellowships in cornea, anterior segment surgery, retinal surgery, medical retina, glaucoma, neuro-ophthalmolgy, pediatric ophthalmology, ocular oncology, ocular pathology, and oculoplastics. 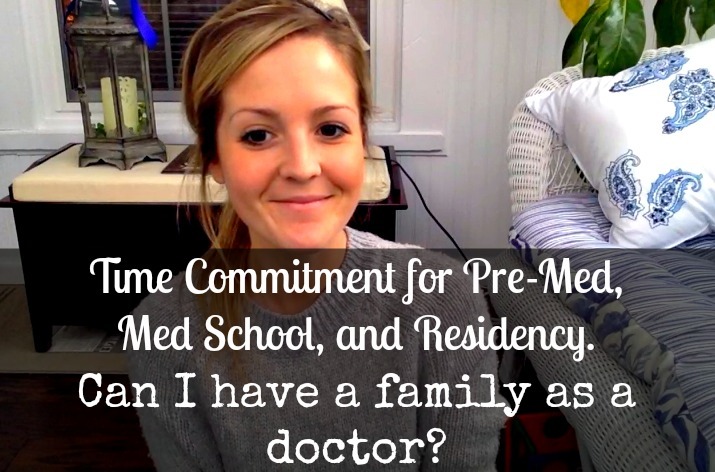 Most fellowship applications take place in the fall of the final year of residency. Oculoplastics is an outlier and has applicants submit everything during the second year of ophthalmology residency, or PGY-3. That means that if you want to become an oculoplastic and orbital surgeon, you have to decide either during your first year of ophtho residency or shortly into your second year- pretty early! I had no idea I wanted to do oculoplastics until I did my rotation in November, 2015. I loved it and started to see myself in the field. From December, 2015 until May, I kept plastics in the back of my mind as I rotated through the other subspecialties in ophthalmology. By the end of my first year, I knew that I truly loved plastics and didn’t want to do anything else. 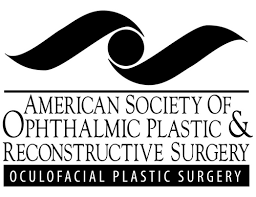 I decided to apply for an ASOPRS fellowship (American Society of Ophthalmic Plastic and Reconstructive Surgery) which is a highly competitive sub-specialty. 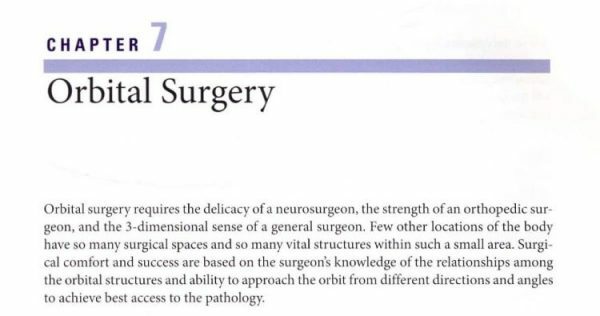 Here is a little blurb about orbital surgery from our basic text book, which I think describes orbital surgery very well. Oculoplastic surgeons specialize in plastic and reconstructive surgery involving the face, eyelids, orbit, and lacrimal system. Oculoplastic surgeons can also perform cosmetic and aesthetic procedures involving the face and eyes. Here’s a photo from an orbital dissection course. 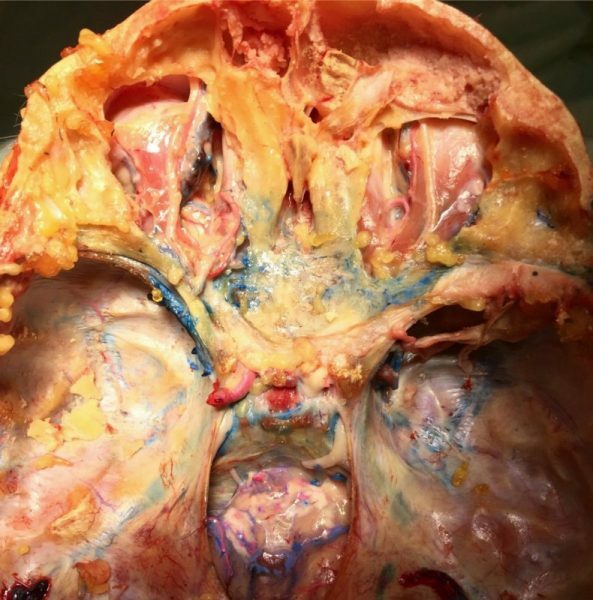 This is a a cadaver head with the brain removed, looking down on the orbits from above. I think orbital anatomy is fascinatingly complex and challenging. In order to apply, I had to submit a personal statement, letters of recommendation, an application which listed my honors/awards, research activities, leadership, etc. Many programs have also asked for my OKAP test scores, dean’s letter from medical school, medical school transcript, and more. So for all of you applying to residency, medical school, or any other professional program, we are in it together!!! The match for a plastics fellowship is extremely competitive, so I will be happy just to match into a fellowship. Interviews should take place January-March, so I will keep you updated! As of right now, my application has been submitted to all the programs (29 spots in the country) and I am waiting to hear about interviews. I will be posting tons more about the application and interview process (as long as I get some interviews- fingers crossed) so stay tuned! 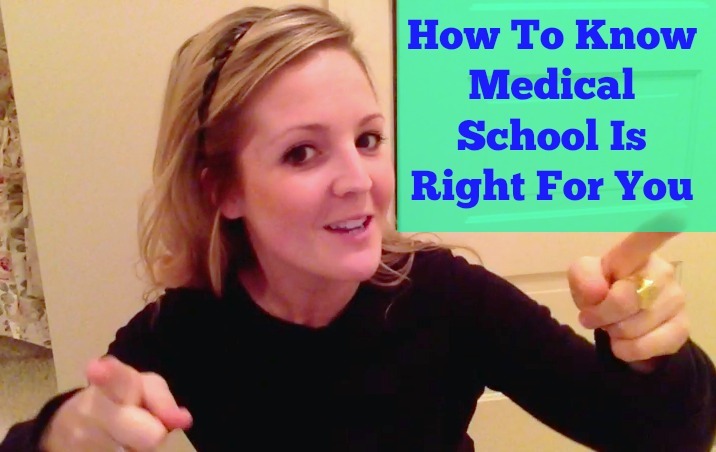 Are you applying for fellowship/residency/medical school/any other programs?? Tell me about the process! Hey Andrea! I just recently applied to graduate school to become a psychiatric nurse practitioner. The process was pretty straight forward: I needed to send in a statement of purpose, all undergraduate transcripts (I have bachelor degrees in psychology and nursing), letters of recommendation, and answer some essay questions. Asking people to do things for me is one of my least favorite things 🙂 so getting up the courage to ask for the LORs was hard for me, but thankfully all of my recommenders said they would be thrilled to write my letters. I applied shortly before I left on a 3 month mini round the world backpacking trip so I’ve been able to keep myself busy and not think so much about hearing back about the interview. If all goes well, I’ll be interviewing in December and will be accepted in February! I’m so thrilled that you are back to blogging!! Hi!!!! Asking for LORs is uncomfortable for sure, but I’m sure your letters are outstanding! Backpacking for 3 months sounds AMAZING!!! Keep me updated on interviews okay? You will do great! Thanks so much Andrea! Your words mean a lot to me ? VERY cool! I pictured ophthalmology to be mainly focused on the actual eyeball – oculoplastics looks so interesting and complex! I worked a little in a dermatology clinic, and can attest to the fact that “cosmetic” surgeries, although they sound a little uppity, are AMAZING, involve so much physiology, and can improve people’s lives significantly! Good luck during this season of applications/matching… you are the ideal fellow and don’t have to worry about anything! Thank you so much for the encouragement! It was a little difficult choosing a field that isn’t really the “eye” anymore… but I really like it! Sounds very cool! Glad to have you back btw! Giving the Step 1 next year! Long way to go. Good luck to the both us! We got this 🙂 ! Good luck with Step 1!! We’ve got this!! Hi Andrea, I am a huge fan of your blog and very glad to see that you have returned. Your enthusiasm for your speciality is inspirational! I have recently matched into a Maternal Fetal Medicine fellowship, so I understand how time consuming/anxiety-provoking the fellowship application process can be. Don’t forget to take time for self-care and enjoy residency (and life!) during this stressful process. Best of luck, I have no doubt that you will be successful. I am so happy you are blogging again! I have been following you for several years and always love reading your posts. You are always so inspiring. Keep up the awesome work! I am currently in my last year of Graduate School. I applied to Medical School last year but was not accepted. This news really made me question whether being a physician is for me (I don’t feel the same passion as I did when I started as an undergrad) and I have since put Medical School on hold. Some days I feel, I made the right decision (by not applying a second time), however, other days I feel that Medical School/being a physician is what I should do with my life. I understand how busy you are but really admire you and would greatly appreciate your advice as to what you would do if you were in my situation? Thank you! 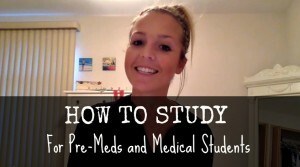 I’ve been following your videos for like 2 and a half years now and you’ve definitely motivated me and given me the confidence to apply to medical school. I always knew I wanted to but I wasn’t sure if I would ever get there. My applications are in and so far I’ve gotten 2 interview invites. Thank you for the videos and keep up the great work! Hope to see more from you soon! Hi! Thank you SO much for your comment! Congratulations on applying to med school! That is a huge accomplishment!! Let me know how the interviews go- I know you will do great!!! Well, I think congratulations are in order. Congratulations on finding your desired fellowship. I’m currently a third year medical student and have no idea what specialty to go into for residency. You mentioned you applied to all 29 oculoplastic fellowship positions. There are only 29 oculoplastic fellowship positions! That’s a small number, isn’t it? So that means that each year brings 29 new oculoplastics surgeons. Do you think that number is sufficient or do you think that it is lower than their demand? Thank you! Sadly, 29 is a super small number, and it’s actually probably too high. 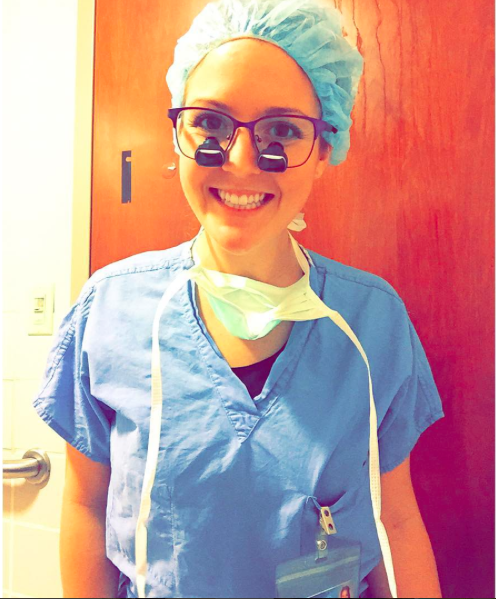 I have heard that it’s challenging to get a job in oculoplastics… but, it’s what I really love so I’m going to make it work! Congrats on third year! Keep me updated on what specialty you choose! Oh my goodness! Congratulations Caroline! Thank you so much for your comment! I loved UAB- hope you like it too! Keep me updated on everything okay!? Seems like such a small number, but it’s actually almost too many!! Most work in cities I’d say, but you could certainly have a busy practice in a more rural area! consider the bond is and so they have it, you are likely to the right course. try to mold the problem, since that’s what they feel most comfortable with. Aged Unhappiness|Wren, who had been St. Paul’s cathedral created the home of Outdated Agony|Wren, who was simply A great personal record must clearly describe why you need to take-up law. Why excellent admission essays frequently focus on the candidate’s inspiration in its talk this is. personal activities which persuaded you to want to turn into a lawyer. to the person they surveyed.